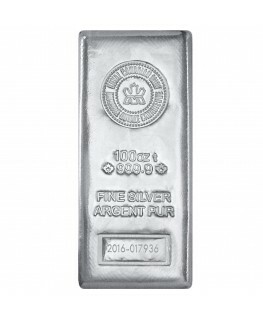 Retail silver investors seeking to acquire the most metal for the smallest premium generally search for 100-ounce silver bars, and none offer a better value than miscellaneous bars sourced from the secondary market. 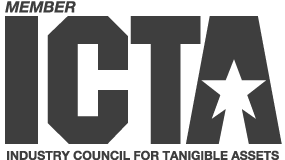 These bars are fully tested and selected from current inventory. 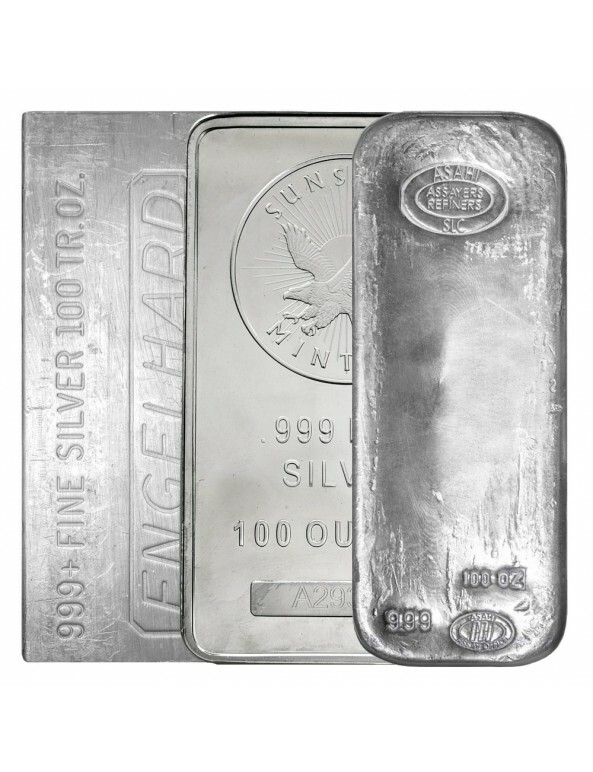 Generic 100-ounce silver bars will ship in a variety of shapes and conditions from diverse mints including Engelhard, Johnson Matthey, and Sunshine, among others. 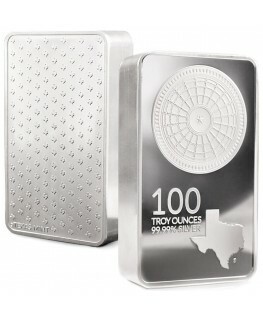 Each bar is tested to ensure that it contains 99.9%+ fine silver and measures a full 100 troy ounces. 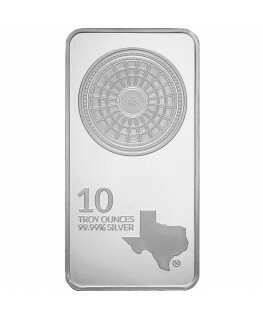 These silver bars are IRA approved. 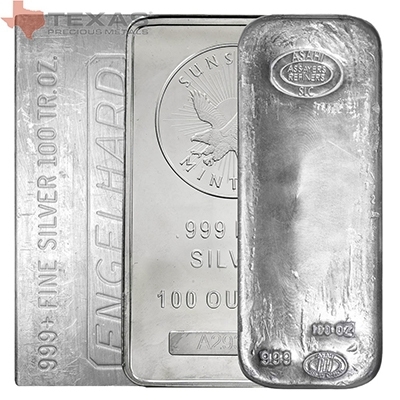 Unlike newly minted products, these 100-ounce silver bars are a more cost-effective option to invest in silver, as they have a much lower premium than newer bars, rounds, and coins. 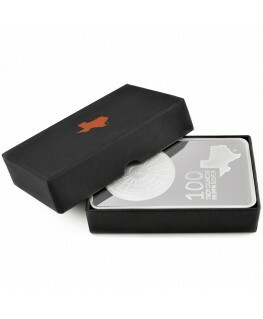 The compact size of these 100-ounce silver bars make them easily transportable, stackable, and storable. Silver is a precious metal that has been considered a valuable asset across the world for thousands of years. In 1859, silver was first discovered in the United States under the eastern slope of Mount Davidson, a mountain in the Virginia Range in Nevada. The large lode of silver was named the Comstock Lode and mined until the 1920s. 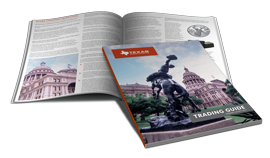 Today, thousands of years after ancient cultures first discovered this precious metal, over 880 million troy ounces of silver are being mined per year. In good times and bad, silver has historically been a popular way to diversify financial holdings as a tangible asset. 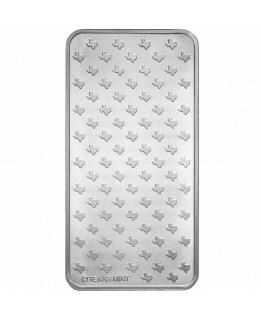 Especially during unpredictable economic environments, investors have turned to silver bullion bars as a reliable source of wealth preservation. Silver is more affordable than gold, and it is much easier for investors to purchase in small amounts and accumulate over time.